Beautiful building lot in Pointe Harbor I, a Crescent Community. 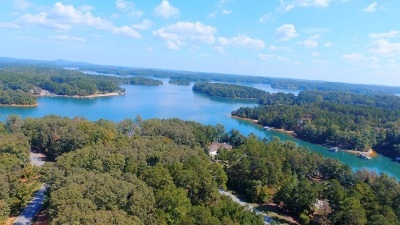 This is a gently sloping lot suitable for building your dream lake home. Lovely, small neighborhood with low home owners association fees. This is a boutique waterfront neighborhood located off of Knox Road. Pointe Harbor I and Pointe Harbor II combine for their HOA fees.